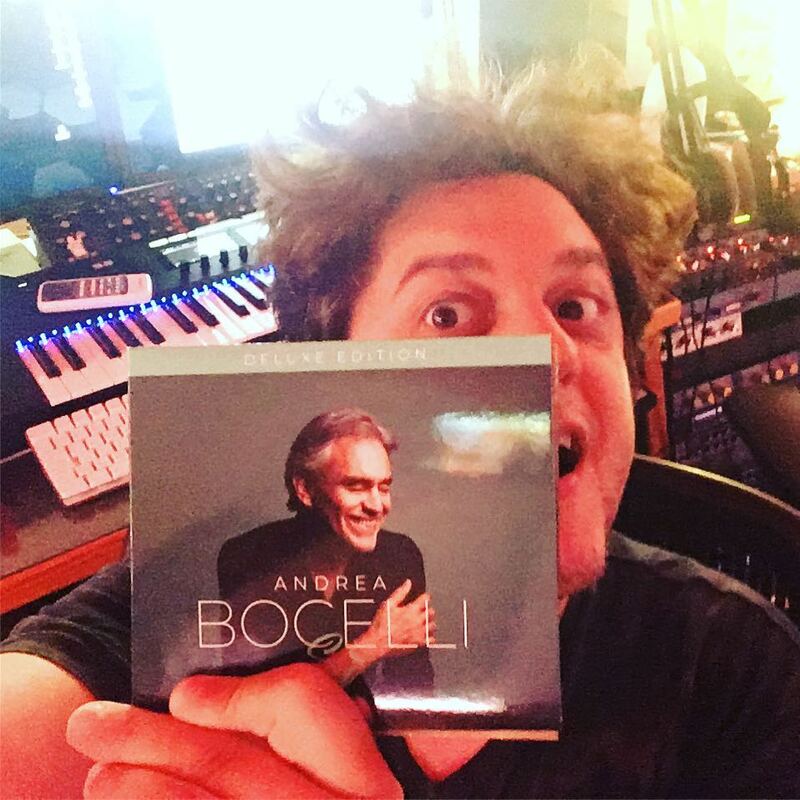 Andrea Bocelli and Studio One at the Top of the Billboard Charts! 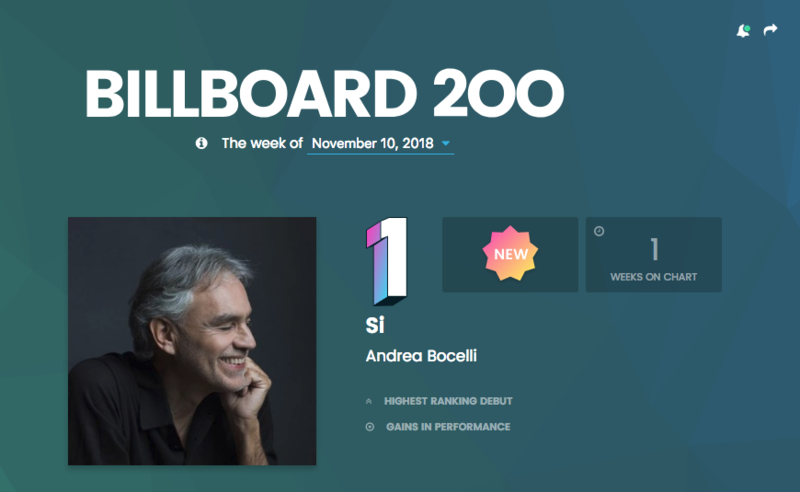 Currently sitting at Number 1 on Billboard’s Top 200 Albums Chart is Andrea Bocelli’s latest album, Sí, which also makes him the first classical artist to top the Top 100 Artist Chart in nearly 21 years! Even more exciting is that Studio One was a huge part of this project! 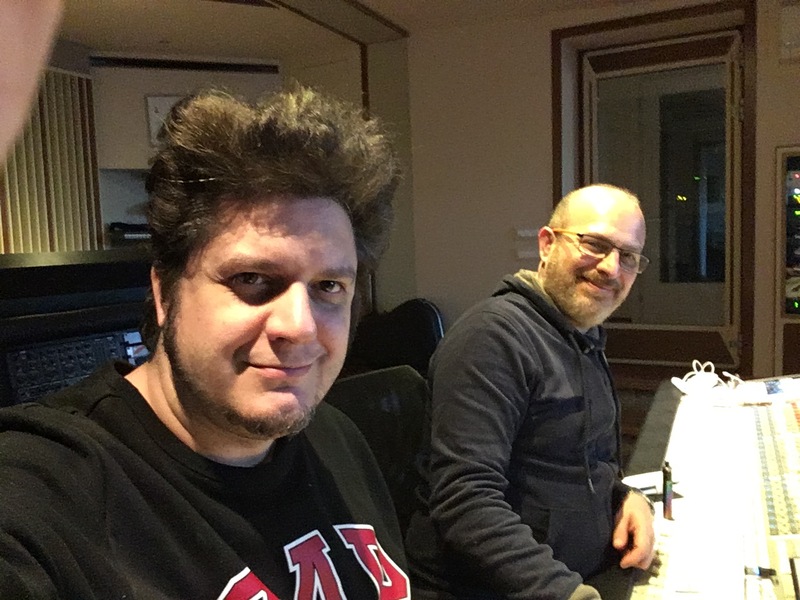 We recently had the opportunity to hear more from Rome’s Jurij Ricotti, who served as the Sound Designer on this project. Follow Jurij on Facebook here! 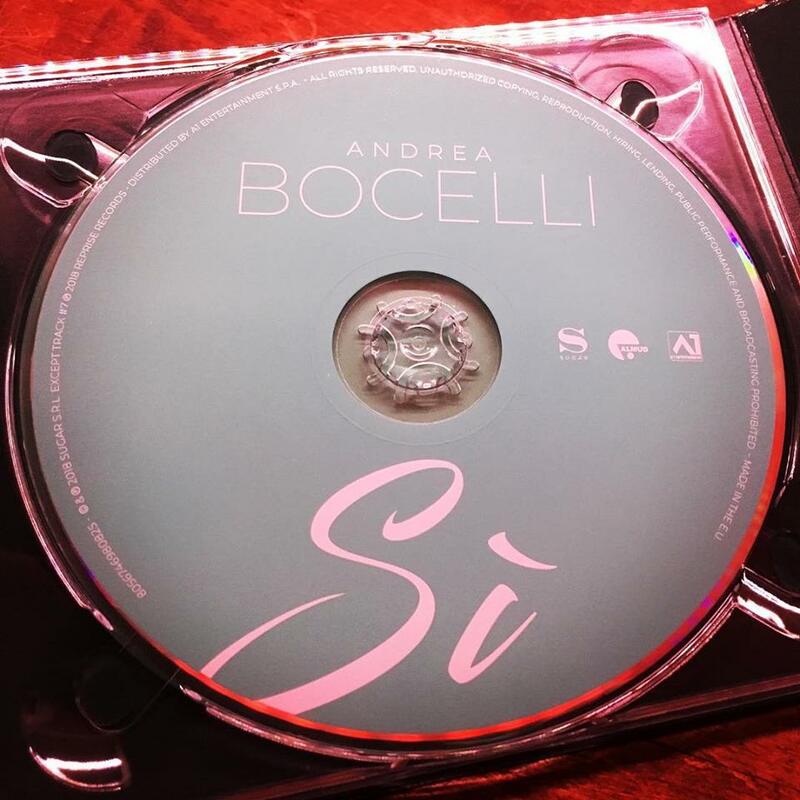 Comments Off on Andrea Bocelli and Studio One at the Top of the Billboard Charts!